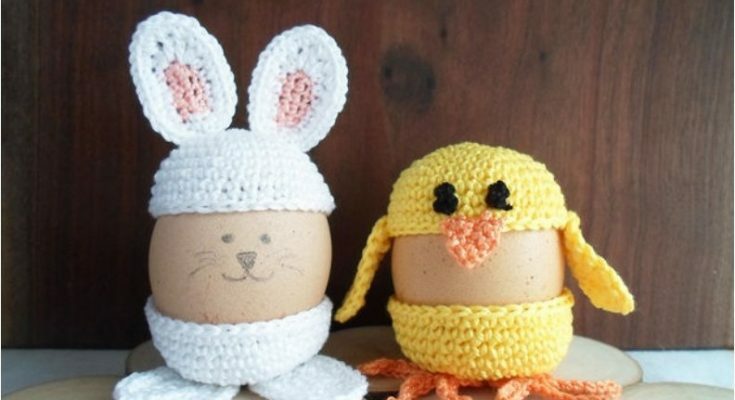 Easter may still be days away, but you’d better start wit the preparations soon if you want to have it all done in time. 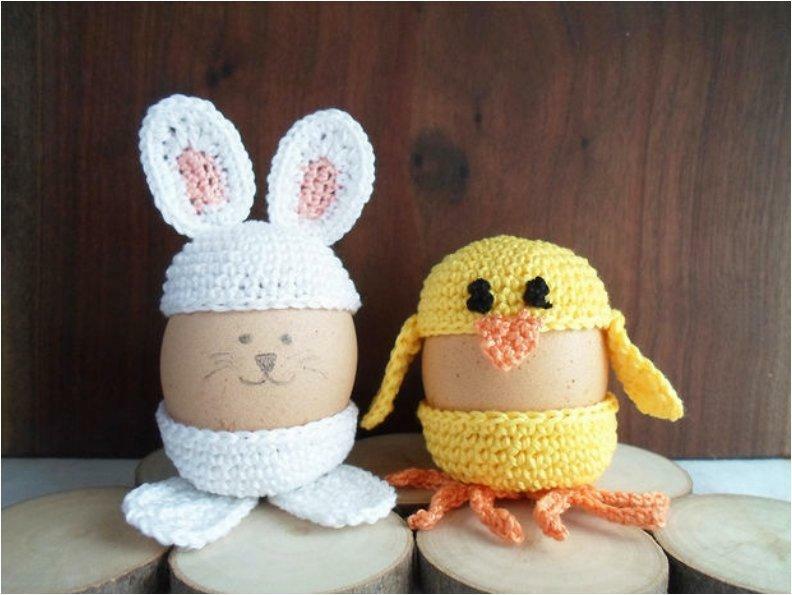 Decoration the eggs is the main and most fun activity for this holiday, espetialy since there is no limit to what you can do. 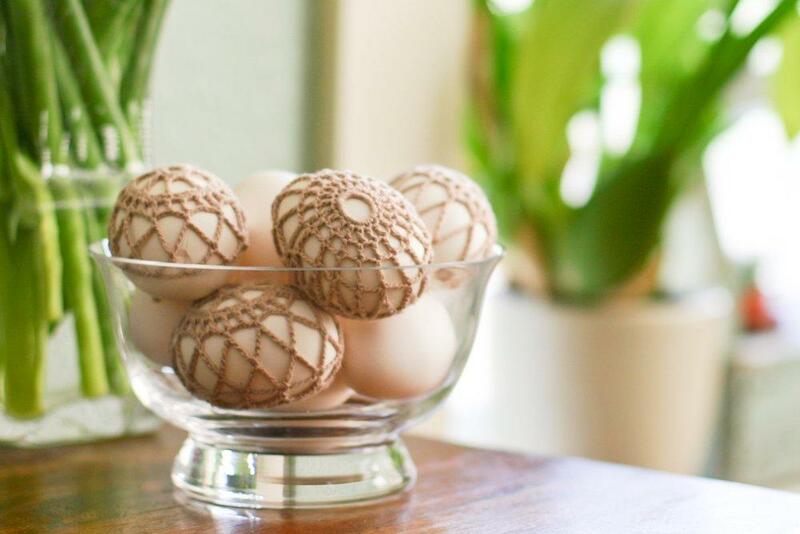 Painting the eggs isn’t the only way you can go about decorating them. 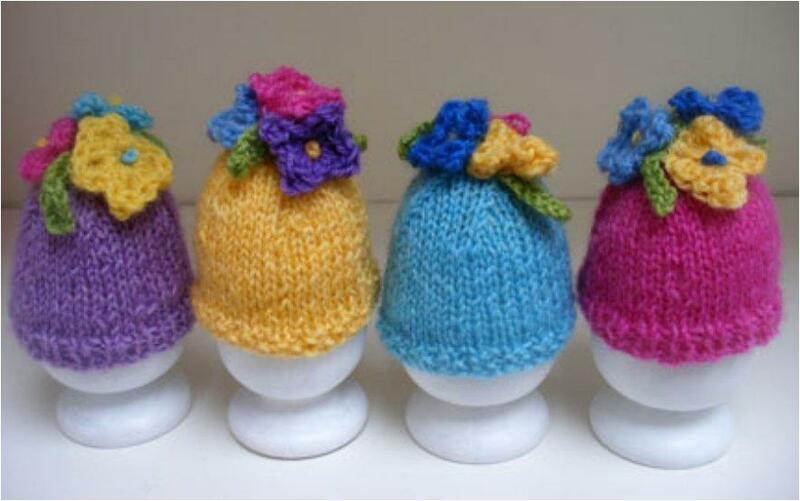 For one you can dress your eggs up. 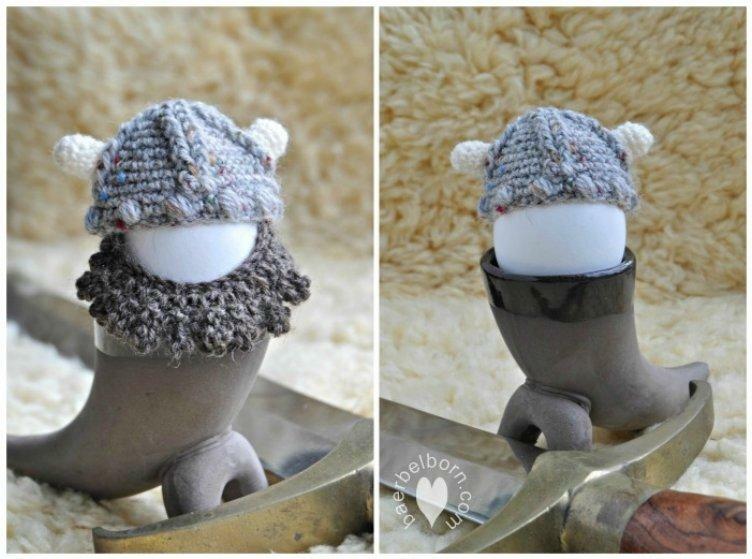 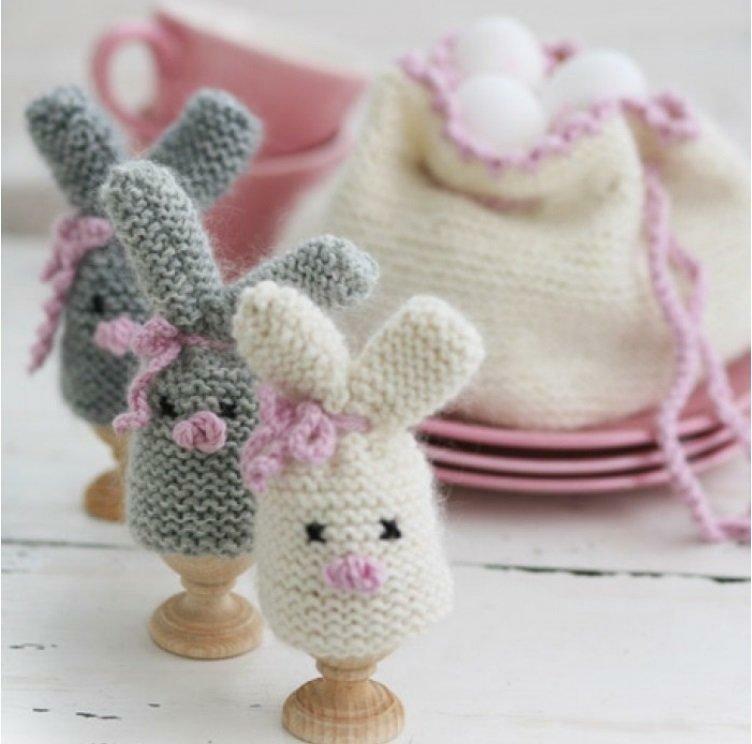 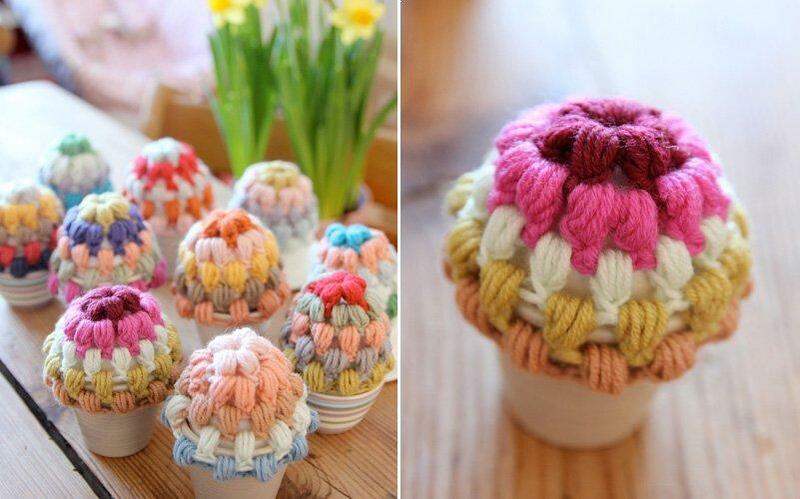 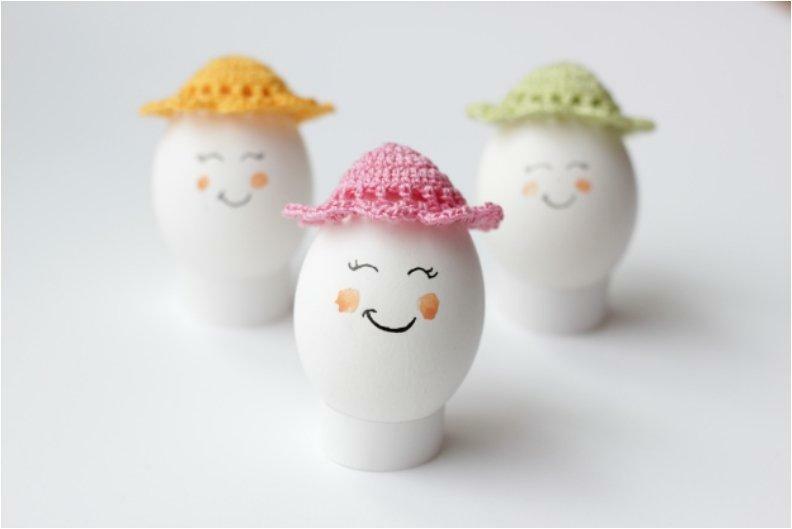 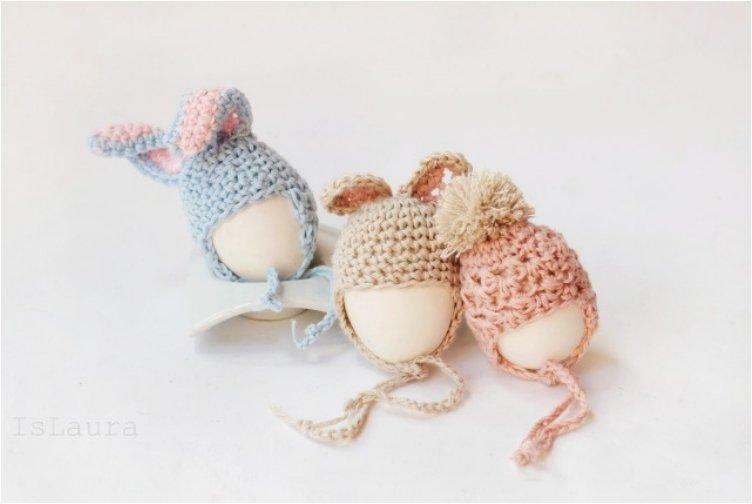 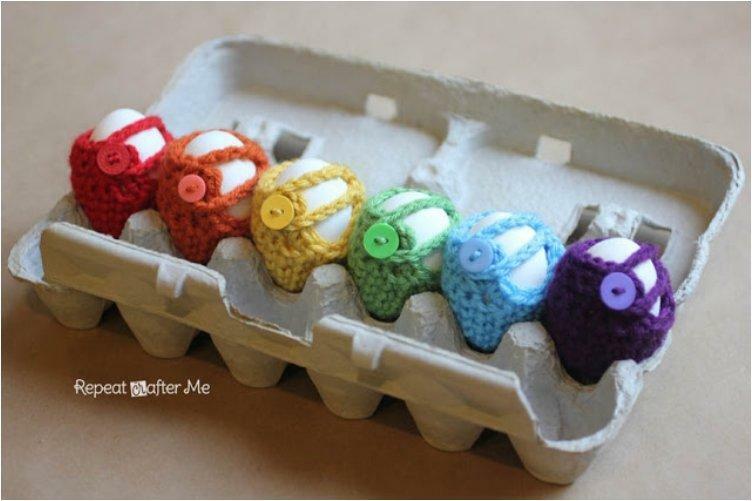 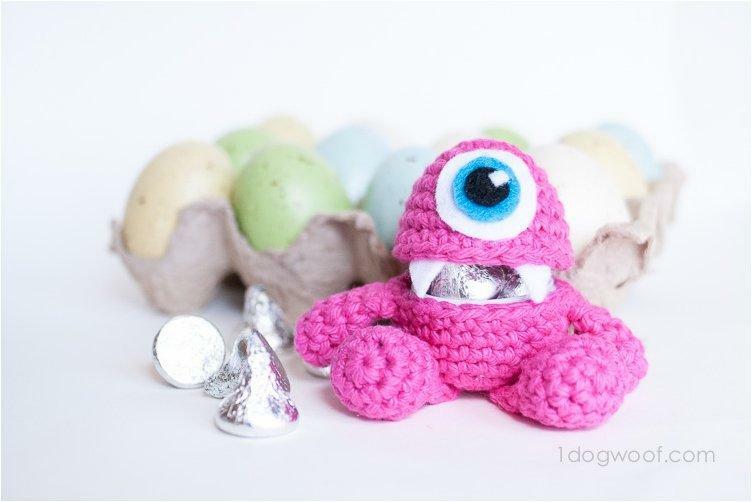 Sounds funny, but you can’t deny that the crochet eggs you’ll see here are absolutely adorable. 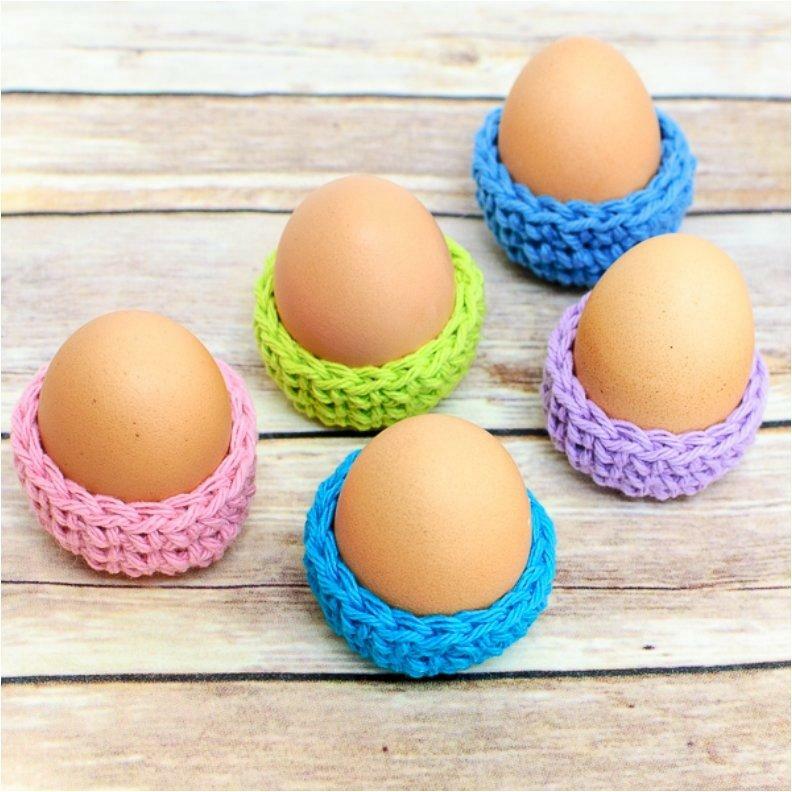 No mess, no stress over the way the dye color turns out, just loads of fun making these sweet egg holders and egg warmers. 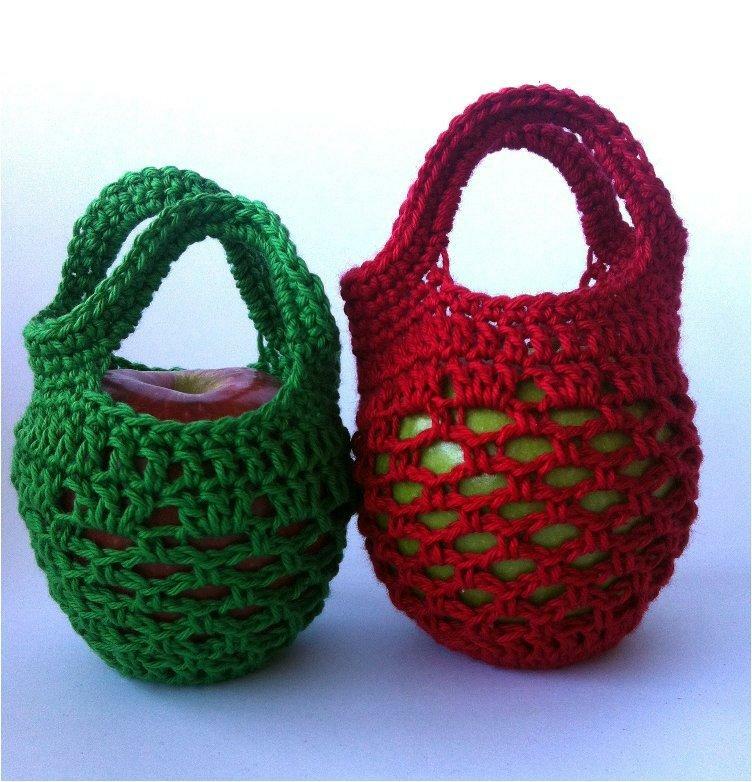 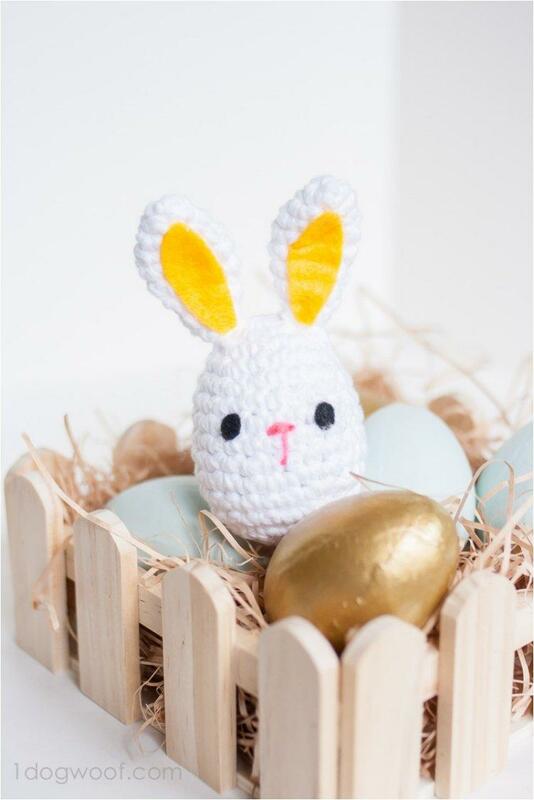 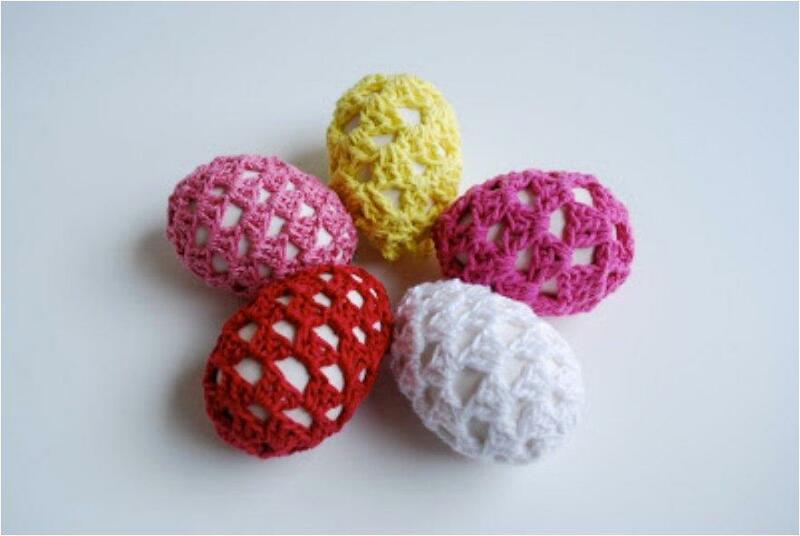 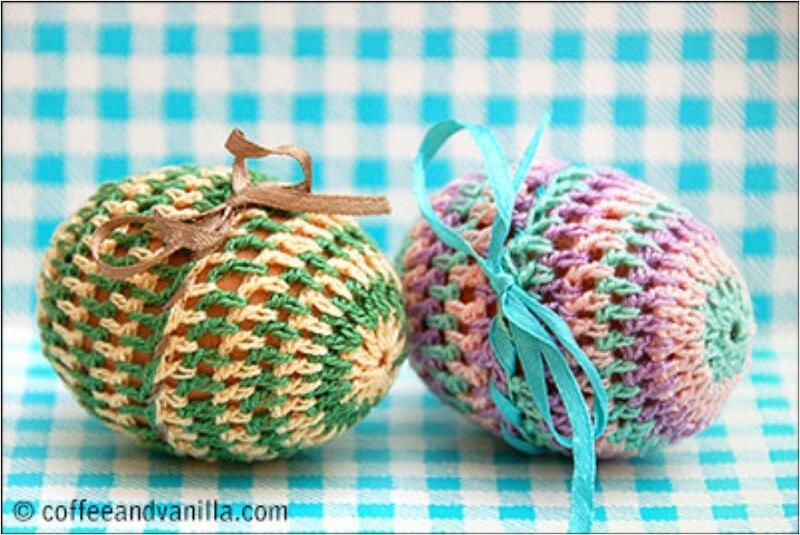 For all the crochet lovers out there, have a go at these sweet Easter egg crochet patterns. 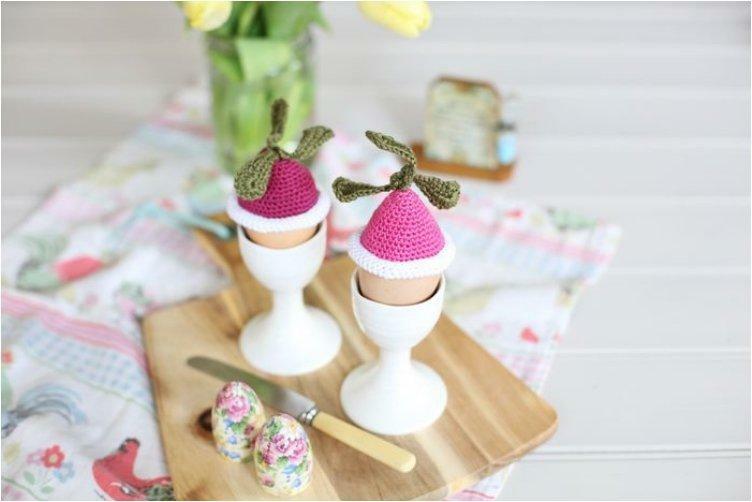 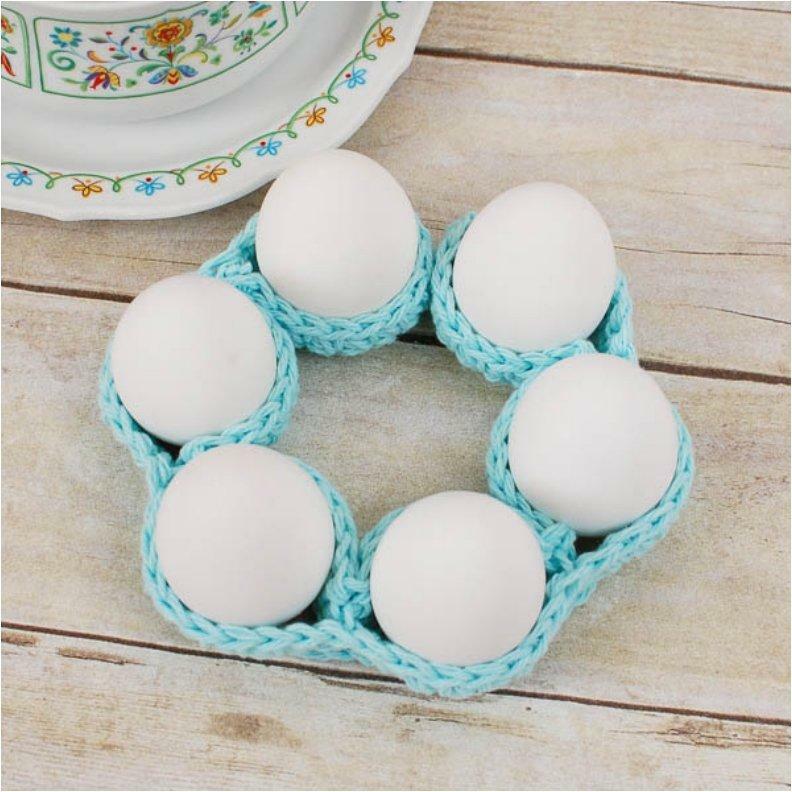 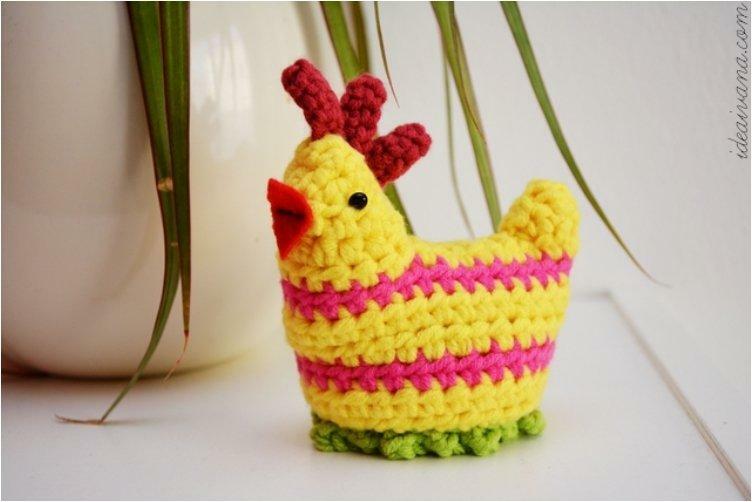 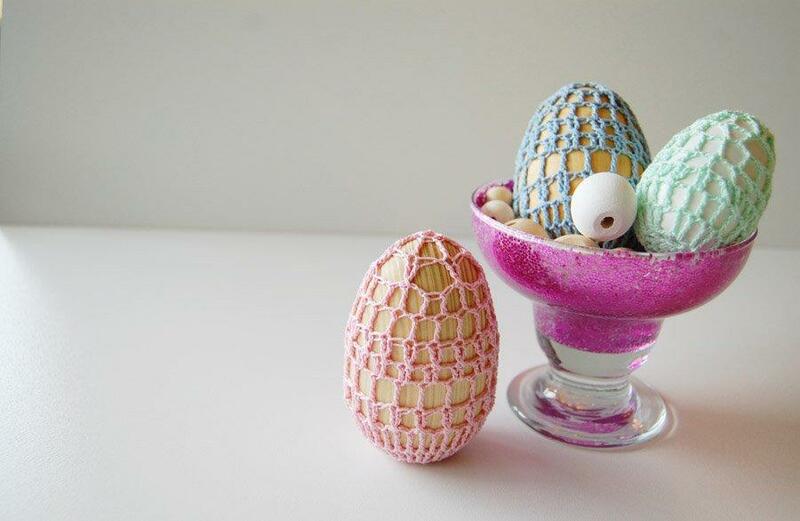 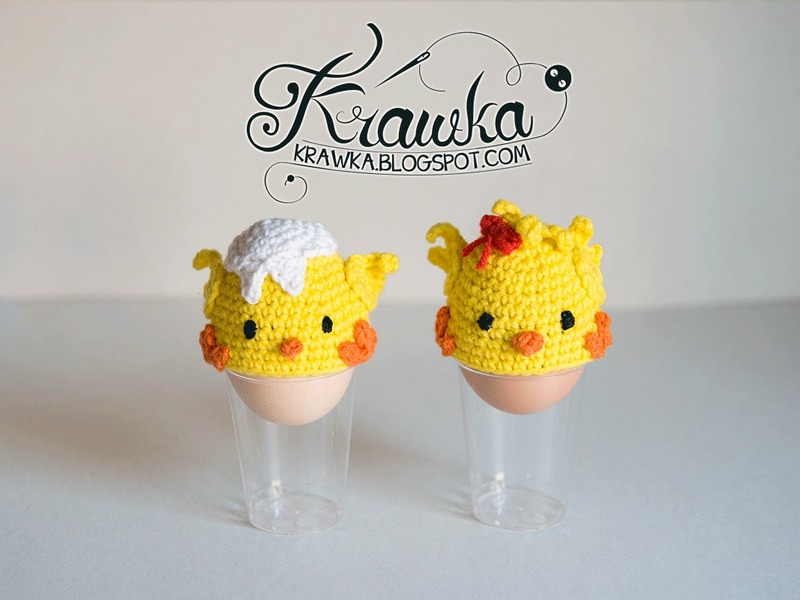 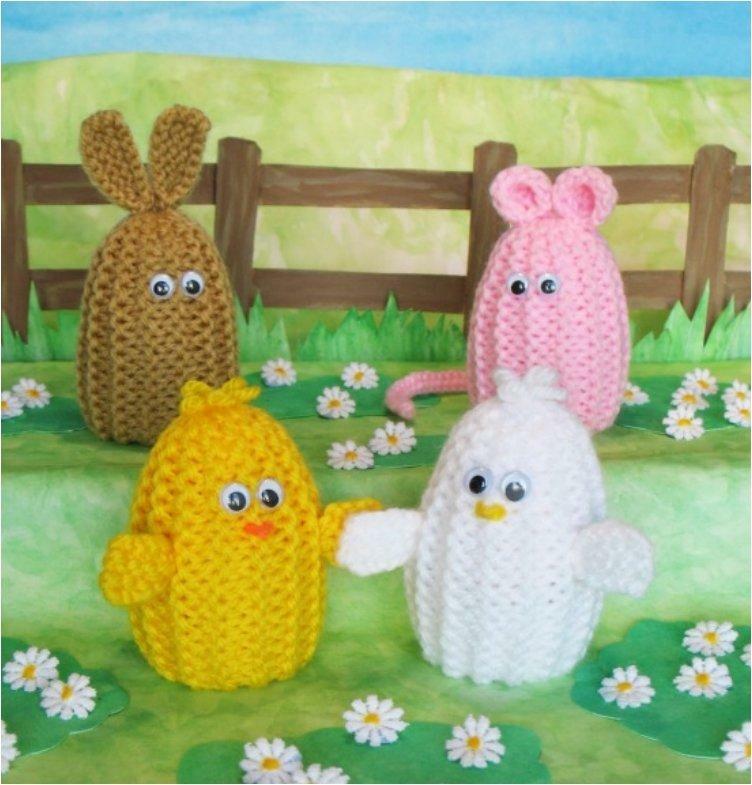 Crochet Egg Cozy Pattern And Awesome Easter Table Decor! 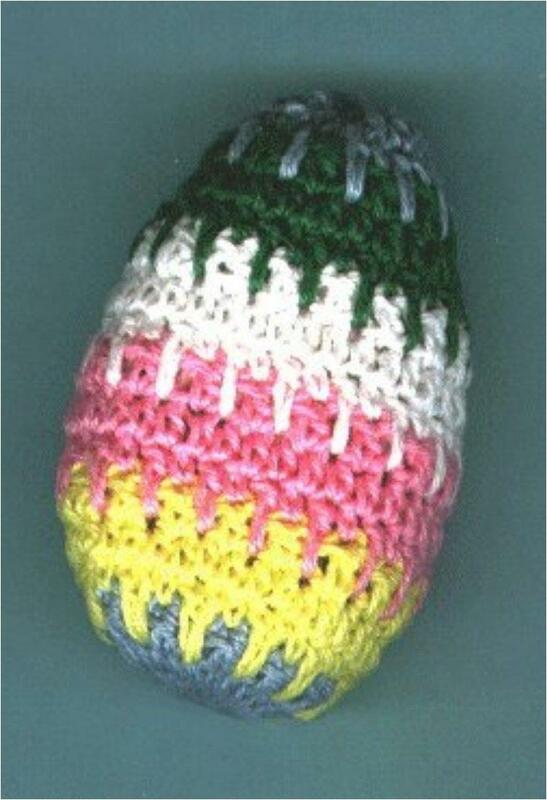 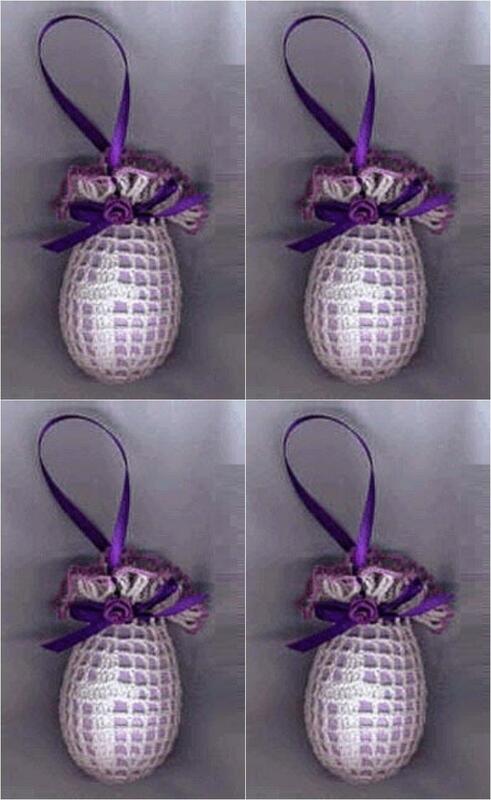 This is how you make your Easter eggs look amazing while keeping them nice and cozy.